．．．阿吽．．．ＣＬＵＢ　ＭＵＳＩＣ　ＰＡＲＴＹ．．． 7.26 NUMAZU SUMMER BASH 14!!! 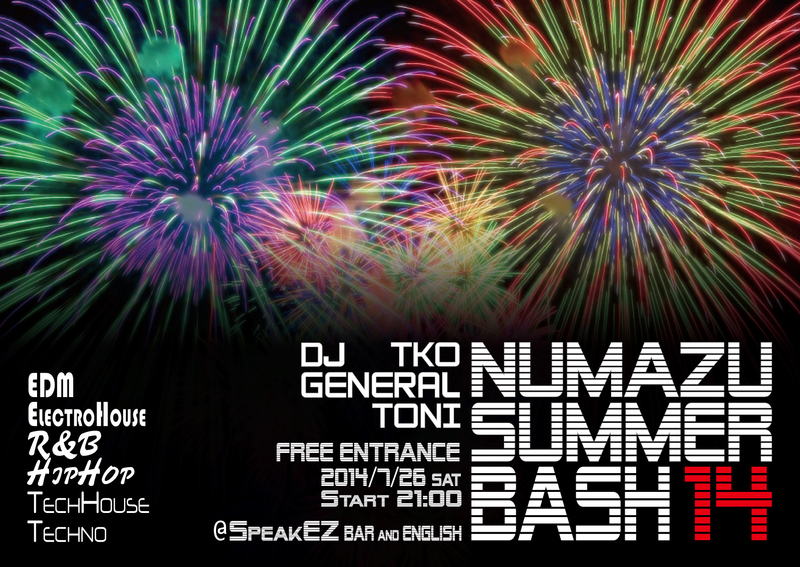 7.26 NUMAZU SUMMER BASH 14!!! 2015．3.7　8th Anniversary 阿吽Final Chapter!! !